Chilled out, dream-like states and countryside ambiance filled with space and hope. This is the sound of an artist behind the name Umber, Alex Steward. Located at the English village around Nottingham, away from noise and stress, where he made a studio in the bedroom of his house. Incorporating different instruments in the mix with the synth chords and drones, he creates an atmosphere that really sounds close to nature. Something of a fresh morning dew. Umber has released 2 albums and an EP during these past years, introducing a great view on instrumental ambient music. The vibes are sometimes reaching for those of Vangelis on Blade Runner soundtrack, lifting you off the ground. I guess that'll be the closest, yet vague association I can get. 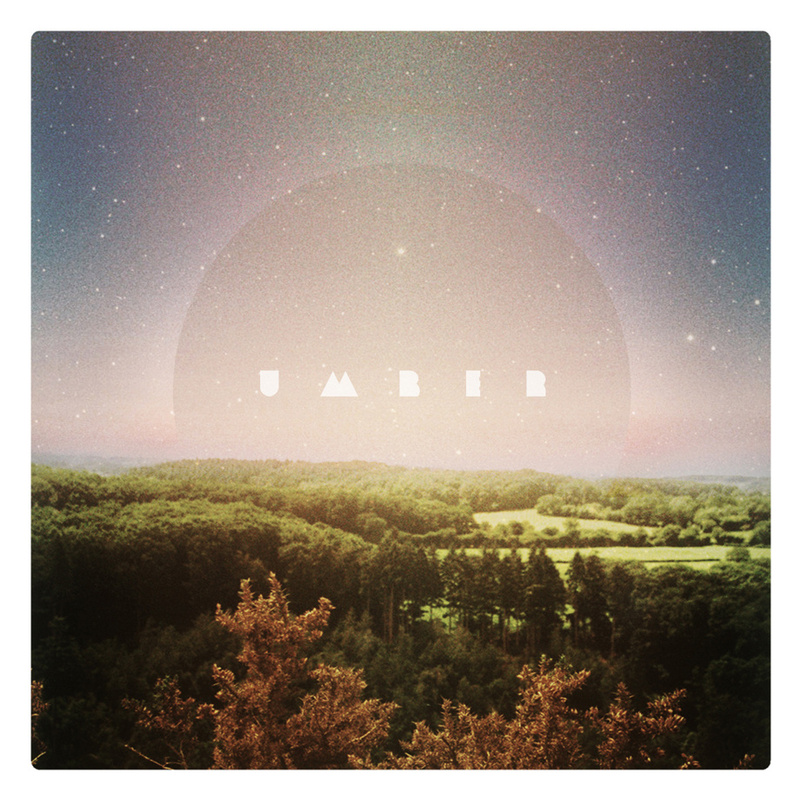 I confess I don't know a lot of ambient music projects, since it's a bit of a rare and very mood related type of listen, but I found Umber to be one of those artists that stay with me and I keep returning to.